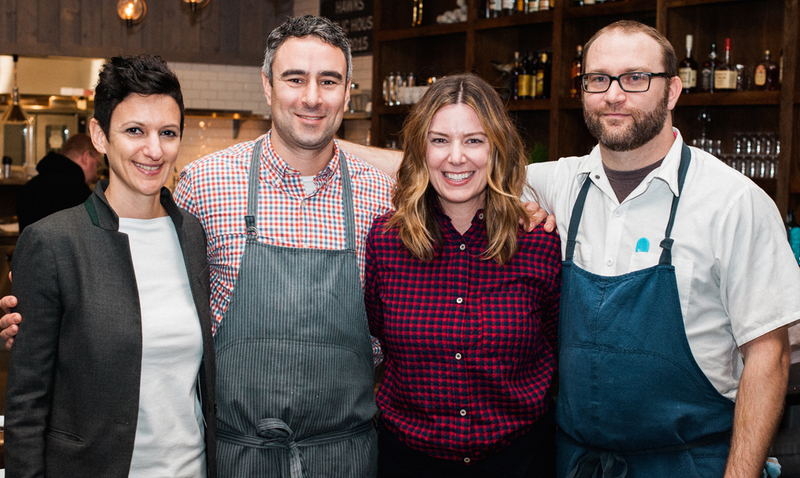 Hawks Provisions + Public House is the second restaurant project from husband and wife team Molly Hawks and Michael Fagnoni. 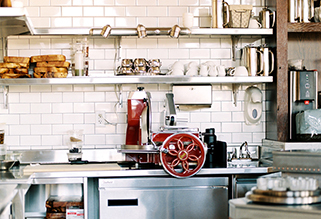 The new addition to East Sacramento has much to offer; while Public House features a gastropub style restaurant and bar, next door, Provisions offers everything you need to make your day a little sweeter, with artisan espresso drinks and fresh baked goods. Chef Ed Lopez II heads up the kitchen at Hawks Public House, crafting a menu focused on using the best ingredients from small farms and local purveyors. The dinner, lunch, and brunch menus each offer a wide range of shareable dishes and a well edited selection of entrees. In addition, Public House boasts a full bar emphasizing local beers and craft cocktails. 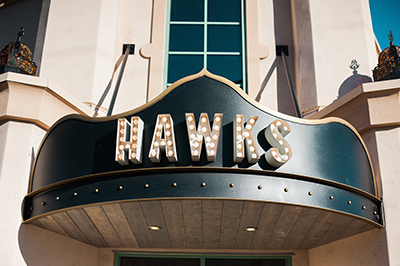 The couple also own the popular and successful Hawks Restaurant in Granite Bay. Hawks Provisions, located just steps away from Public House, offers quality products for those on the go. Breakfast offerings include Chocolate Fish Coffee, house made pastries, and heartier dishes such as quiche and croque monsieur sandwiches. For lunch, guests can choose from a short list of sandwiches, salads and soups.